Jane finds love easily for everyone but herself. Owning the highly successful dating agency, Love Games, she excels in finding the perfect match for every client. Her dedication is unstoppable, or so she thinks… A run of bad decisions will leave Jane’s business crumbling before her eyes. With no way of stopping her empire from falling down around her, Jane is confronted with some harsh decisions. Falling for her client, the charming Andrew Blake, Jane soon realises she is in deep with no plausible way out. Little does she know that Andrew is the key to re-building her business and her faith in love. Will Jane have the courage to let him? Will Andrew be able to let go of the past in order to move to a brighter future? Jane’s best friend Libby seems to have it all, steady income, amazing friends and a long term boyfriend, but after an argument with Jane she is left questioning everything. Setting the wheels in motion in an underhand plot to chase her dream job leaves her with some difficult choices along the way. 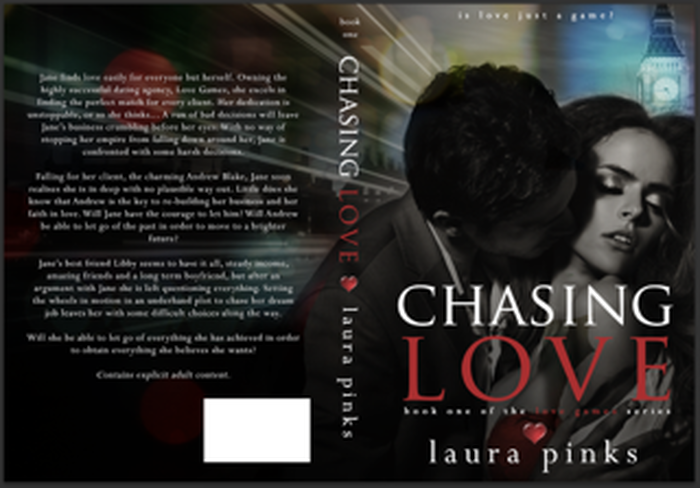 Will she be able to let go of everything she has achieved in order to obtain everything she believes she wants? Coming Soon to Amazon Kindle and Paperback! Laura was born in Coventry in the October of 1986 and moved to the small town of Nuneaton shortly before her first birthday. 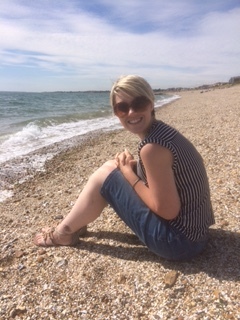 After marrying the man of her dreams in 2012 she made the big move and relocated to Southampton where she now resides with her husband, son, noisy doggy and two cats. When she was younger she would always be found with her nose stuck in a book, escaping the realities of the ‘real world’. It has always been a dream of hers to have her work published but always ran into the same problem of never being able to finish anything she began writing. Life always had a knack of getting in the way. After having her son Charlie her whole outlook on life changed and opting to stay at home to raise him meant she had more time to dedicate to her writing too. Laura hopes that you enjoy reading her work as much as she has enjoyed writing it. There is not usually much spare time left after looking after Charlie, doing her writing and holding down a part time job working with children, but on the odd occasion she does have she loves anything related to crafting. Loving to be able to see something created out of nothing always makes her happy and gives her a feeling of great satisfaction. ← The Devil Within is now a hashtag!